Want to travel down the Amazon River in style and luxury? How about getting up close and personal with a waddle of penguins in Antarctica before retreating back to the warmth of your cabin? These are the kinds of experiences you can look forward to should you board the latest addition to the Hapag-Lloyd expedition fleet, Hanseatic inspiration. Due to launch in October 2019, Hanseatic inspiration is a small, manoeuvrable expedition ship tailor-made to explore the farthest reaches of the world and bring you closer to some of the most fascinating locales on Earth. 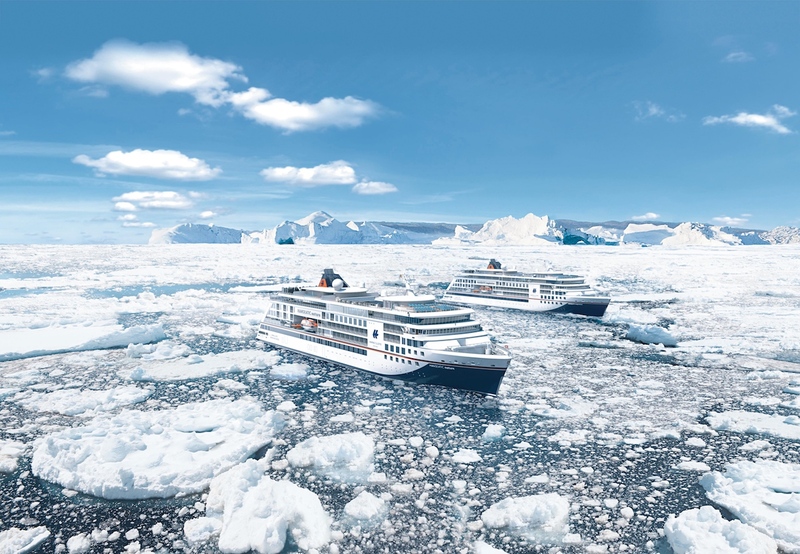 Sitting alongside the MS Bremen and MS Hanseatic in Hapag-Lloyd’s expedition class, the inspiration will be a slightly larger alternative but still accommodating just 230 guests (199 for arctic expeditions). Encompassing 5-star luxury as standard, Hanseatic inspiration comes loaded with an impressive rollcall of features: retractable glass balconies on the sun deck which mean you can hover above the ocean and watch world go by, a flexible canopy above the pool putting an end to the weather spoiling your pool days and 50% more deck space than the previous Hanseatic putting guests right in the heart of the action. 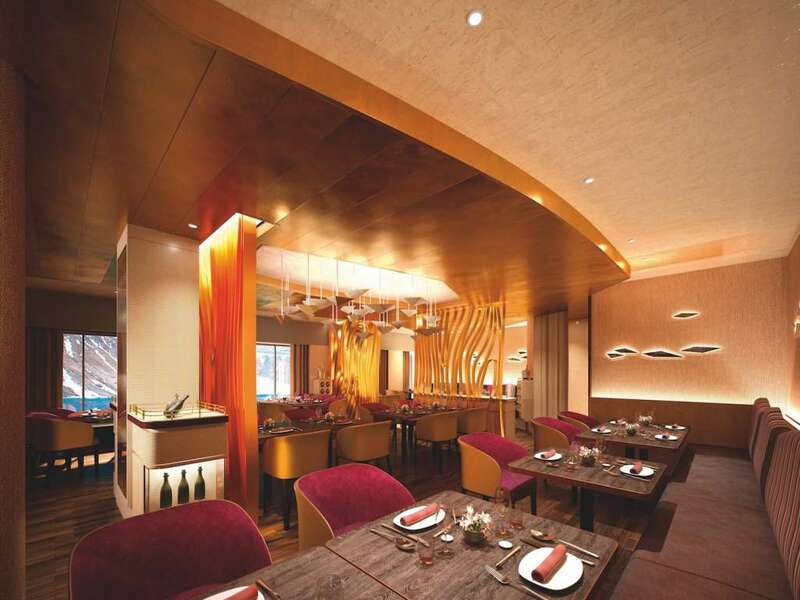 And, of course, there’s the usual bountiful supply of spas, bars and restaurants to take your fancy – all to Hapag-Lloyd’s exceptional level of taste and quality. But Hapag-Lloyd’s philosophy of luxury is more than just spa treatments and fine wines (not that those are to be sniffed at!) but rather offering once-in-a-lifetime experiences that stay with you. So, it was the details of the catalogue for their 2019/2020 expedition routes which truly caught the eye. You can explore the Antarctic Peninsula and watch the unique bird life of the Falkland Islands, follow in the footsteps of Percy Fawcett and journey down the unspeakably beautiful Amazon river, or get to grips with the Great Lakes of America and pass through the seldom-travelled Lake Superior. Plus, further expeditions to Chile’s fjords, the Azores and much more besides taking full advantage of the Hanseatic inspiration’s modest size. Bookings will be open from 23rd January 2018. But you may want to get in quick, as we understand that over 6,300 pre-bookings have already been made, as excitement builds around the latest addition to the Hapag-Lloyd line.